Our range of catches and closures offer convenient aid for closing and holding applications for use within cupboards, drawers and gate closures. Whether you are looking for a discreet closure or a secure door catch, our range provides a high-quality solution. 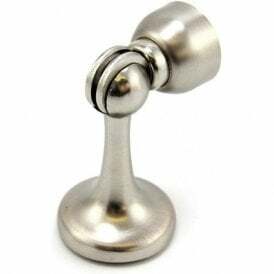 Magnet Expert offer a wide range of magnetic catches, latches, closures and knock in magnets of the highest quality. Our range of catches and closures are often used in home, office, work and moving applications such as boats and homes on wheels. 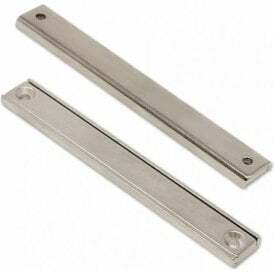 Using strong magnets and efficient designs, our catches aid you in various closure and holding applications such as cupboards, doors, gates, frames and displays. 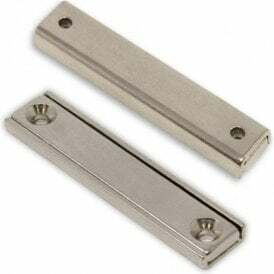 Another product we offer is knocked in magnetic catches, which are designed to fit within drilled holes in wooden furniture to provide you with a magnetic point to attract to. 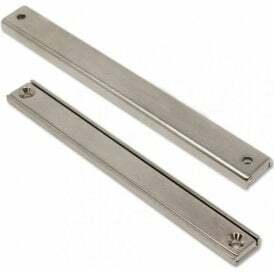 They create an efficient magnetic closure in draws, cupboards, and gates. 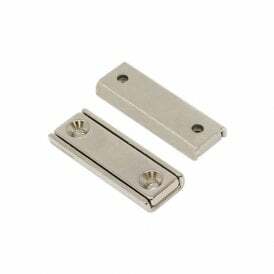 For closure and catch applications, where you can use knock in magnets and magnetic catches, countersunk and channel magnets offer a strong alternative. 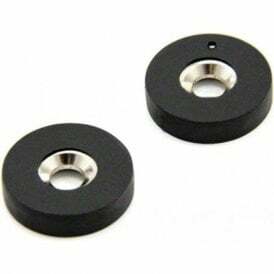 Due to their design, the magnetism is channeled to one face on the magnet, which significantly improves performance. Due to their design, they can easily be screwed into the surface too. For more information on magnetic catches and closures, please see the individual products below. Alternatively, please give our team a call who will be happy to answer your queries on 0845 519 4701 or email sales@magnetexpert.com. 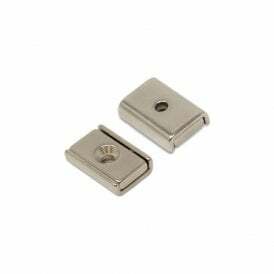 Magnetic Catches, Magnetic Latches, Magnetic Closures and Magnetic Knock-In magnets by Magnet Expert.